Upcycling is great for the environment. 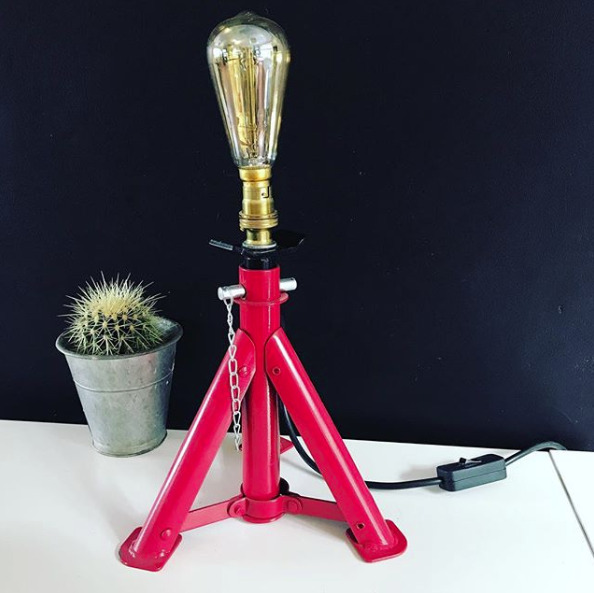 When you upcycle, you’re saving old materials from the global garbage heap. Upcycling also requires less energy or water to break down materials than recycling does. All you need to upcycle plumbing pipe is some creativity and a bit of effort. Go on, have a go! It’s really satisfying to be able to create something beautiful and useful! If you have a problem like a broken lamp or shelf, the ideas below are a simple and cheap fix. You’ll probably have some old copper pipe lying. If not, you can always ask your friends or family if they have any. Shelving is always the perfect solution when you’re short on space, but need to stay organized. 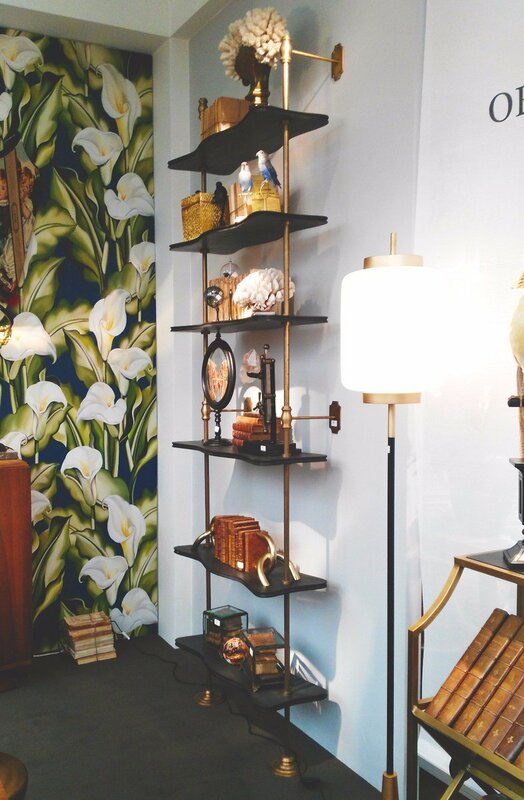 Why not create some special shelving for your bedroom, living room, or office? It’s functional, chic, and unique. 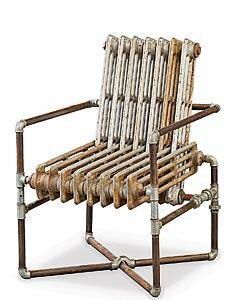 Great use for some old pipes! You may want to use a cushion to sit on this chair though! 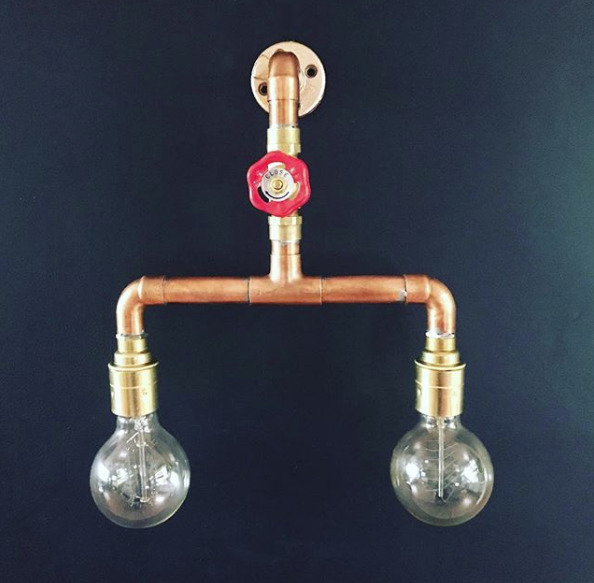 Check some examples of ways to upcycle copper pipes as lamps. 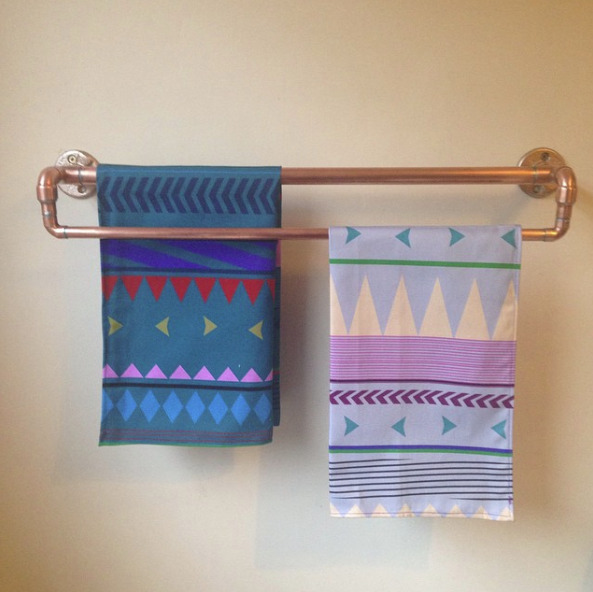 We think that copper looks so beautiful when it’s gleaming in light. With some basic materials, you’ll be able to create these edgy and unique pieces. 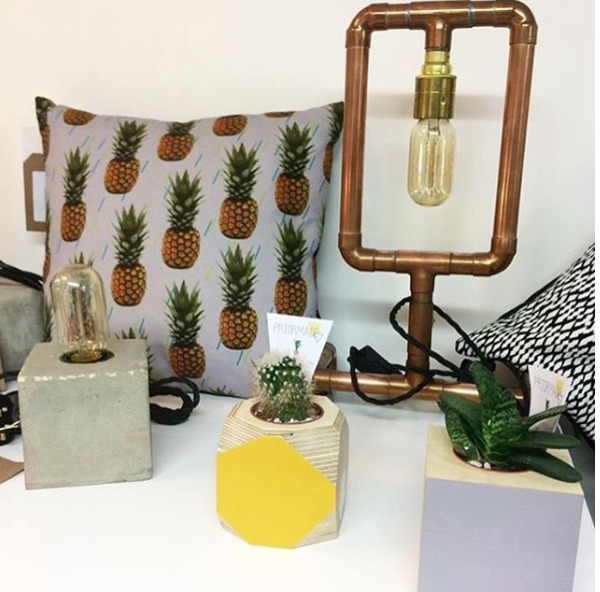 They’ll look fab in any room of your home or workspace. 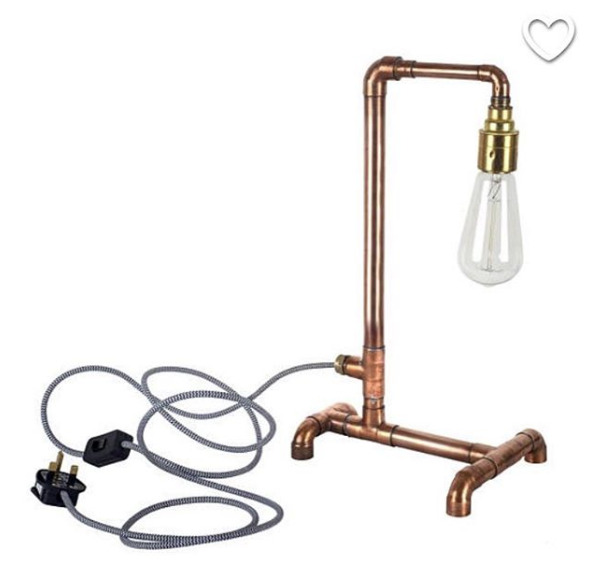 You can also pick up a few Edison style bulbs to give it that extra ‘industrial’ feel. Apparently, it’s very popular right now! This is a clever way to take something boring and transform it into a stylish and functional piece for your bathroom or kitchen.